It won’t be cheap to get a decent DVS setup! Original Technics are now prohibitively expensive, and so Stanton STR8.150s are my current favourite turntables. 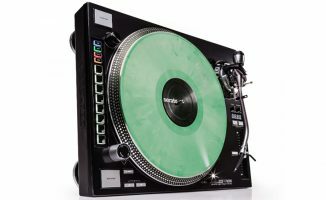 In an ideal world I’d partner them with a Rane Serato Scratch Live mixer such as the new Sixty-One. 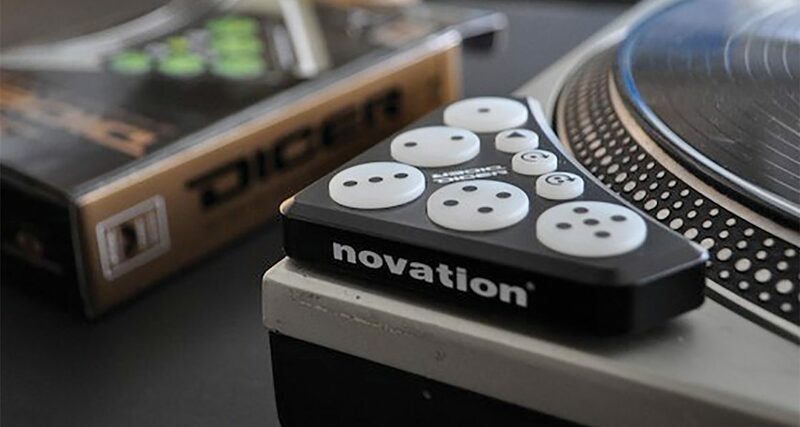 Add your Dicers (Dicers are made for Serato Scratch Live, which is why I’m sticking with Serato here) and you’ll not get much change out of US$2,500. 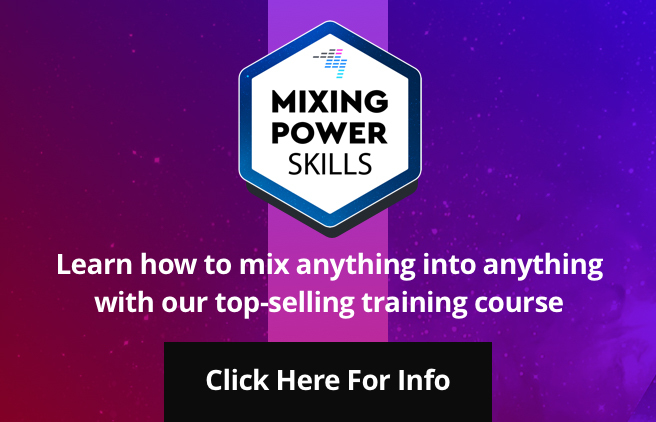 You could save cash by using a standard mixer (Xone 22 is nice) plus a Serato SL2 interface which will give you a similar result (albeit with an extra box in your set-up) but for around US$1,700. If you wanted cheaper turntables, I’ve heard good things about the Audio Technica AT-PL1200s. They’re basically a Technics copy, but apparently a good one, and if you swapped them for the Stantons it would bring the price down to around US$1300. 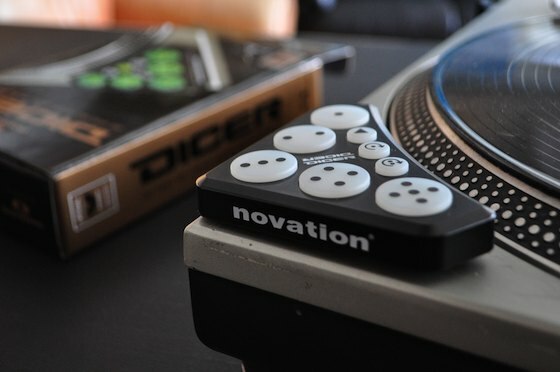 With these turntables you could also fit the Dicers “properly” using the Technics spindle adaptor mount hole that is optional but keeps everything neat, whereas with other designs of turntable you’d likely have to mount the Dicers flat. 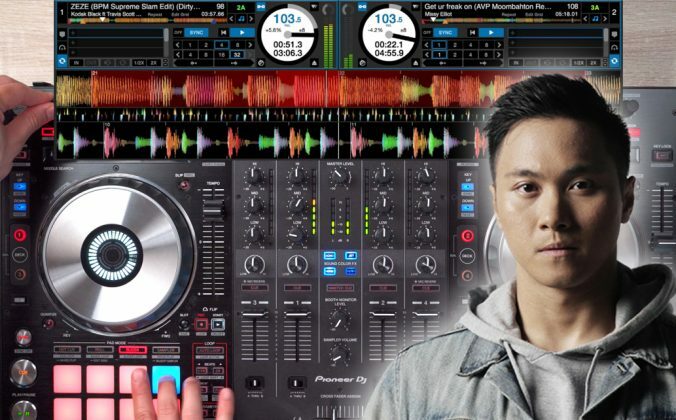 If you want cheaper, you should start looking at different software and mapping the Dicers yourself, but you’ll need to get your sleeves rolled up to do this with a non-Serato solution. 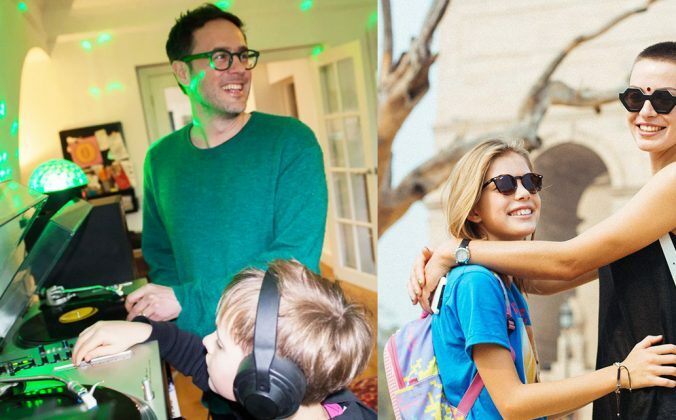 Three choices are Traktor Scratch Pro 2 (most expensive remaining option), Virtual DJ or MixVibes. 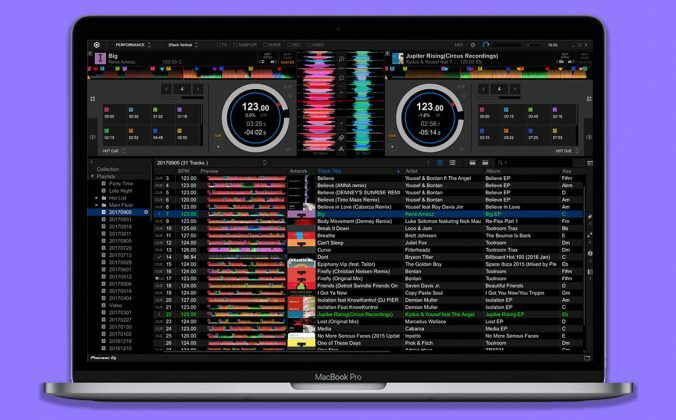 Your Questions: Should I Switch From ITCH to Serato Scratch Live? 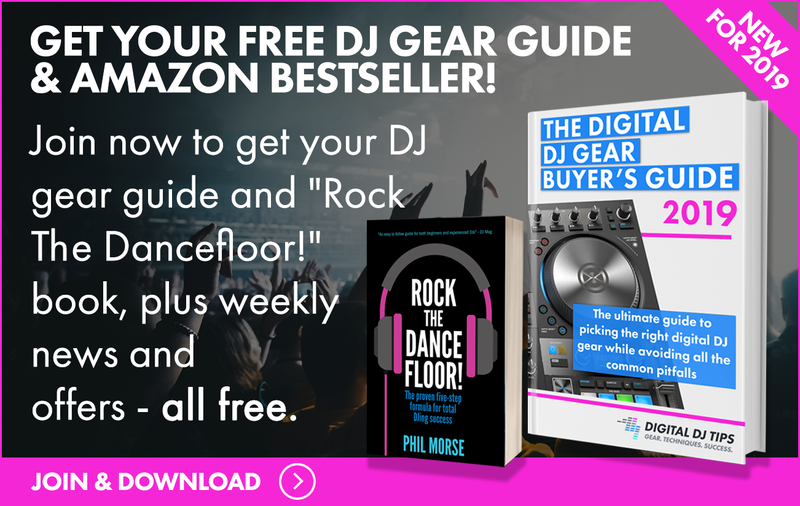 Your Questions: Should I Buy CDJs & A Mixer For A Better "Feel"? Over To You: Should I Sell My Controller & Buy A Digital Vinyl System? I’d go for second hand technics, xone 22 and sl 1/2 used. Shouldn’t go out of 1300. I don’t get why these things have to be so expensive. Numark TTX are pretty stunning turntables – picked up a second hand one for £160 last month and am running it with Traktor Scratch through my Kontrol S4. No need for dicers since the loop/cue controls on the S4 still work. Cost around £1000. If you don’t really know what you need, there’s really no reason as to why you must pick a DVS. Wow! @ the Audio Technica AT-PL1200s. 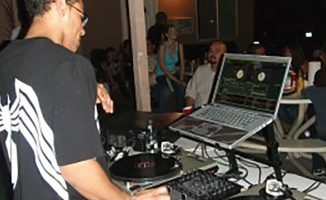 went digital and figured I was not going to be using vinyl much so could not justify $900.00 Technique turntables. I chose the AT-PL1200s and was quite surprised at just how close to feeling like the technique they were. All my DJ friends would not be caught dead with my setup. “to hell with them” Audio Technica did a great job copying the technique 1200. The S arm tonearm is not as good as the original though. 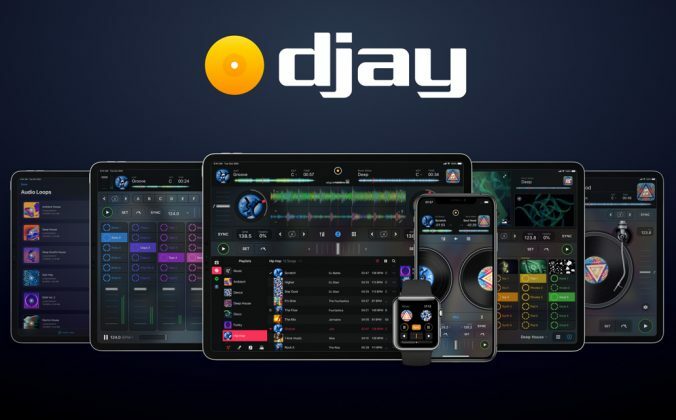 Hey man, there is an option that would bring the price down significantly: Free and open-source DJ software. Hear me out. Mixxx (http://www.mixxx.org/) is very respectable software, especially for a DVS. 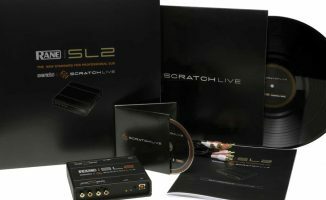 It is compatible with pretty much any midi controller or audio interface, and can use both Traktor and Serato control vinyl (among others). It has looping (regular and beatsyncd), hotcues, and sample decks too. the only area it might be lacking at the moment is fx, of which it only has a flanger. 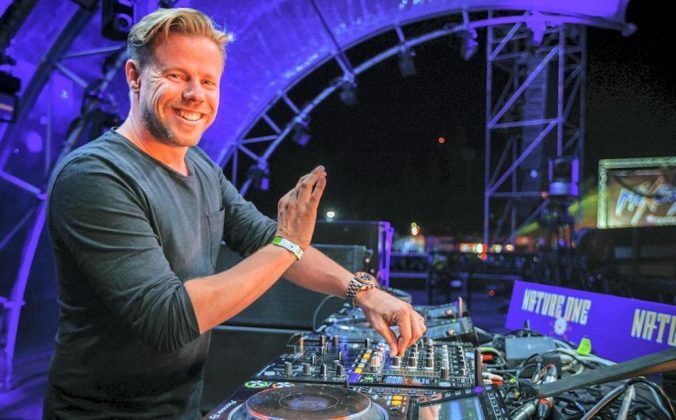 what about the Numark Battle Pack + SL2? The battle pack has 2 TTX turntables and a M1 mixer, it costs $299 on amazon and the SL2 is $499 on amazon too, so for $800 you could get a decent DVS setup. Also, I don’t know if this will work, but here’s a video on how to do it with 2 cheap Behringer soundcards. Saving the need of an SL2. I seriously doubt that package includes 2x TTX. One TTX is more than that $299 package. Something about techs… they just… are solid, smooth, accurate, and built like a tank. Nothing compares imo. I wouldn’t buy any used Turntables unless they were Technics. If I was buying new on a budget I would get Numark TTXs. If money wasn’t an issue I would get a pair of Stanton Str8 150s. 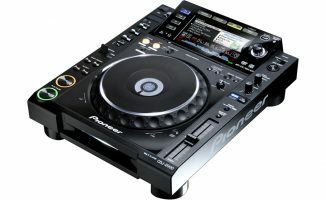 I would just get some cdj’s (850), cd and usb + flashdrives and good mixer. Tables are pretty sweet for home use. You can also try xwax (www.xwax.org), an open source dvs system for linux. I’m using it with a 5year old laptop, with very cheap behringer ufo202 (modified) sound cards and serato timecodes. I use my DN-HS5500 as my player and its awesome. However, you have to be a little geeky for it to run.